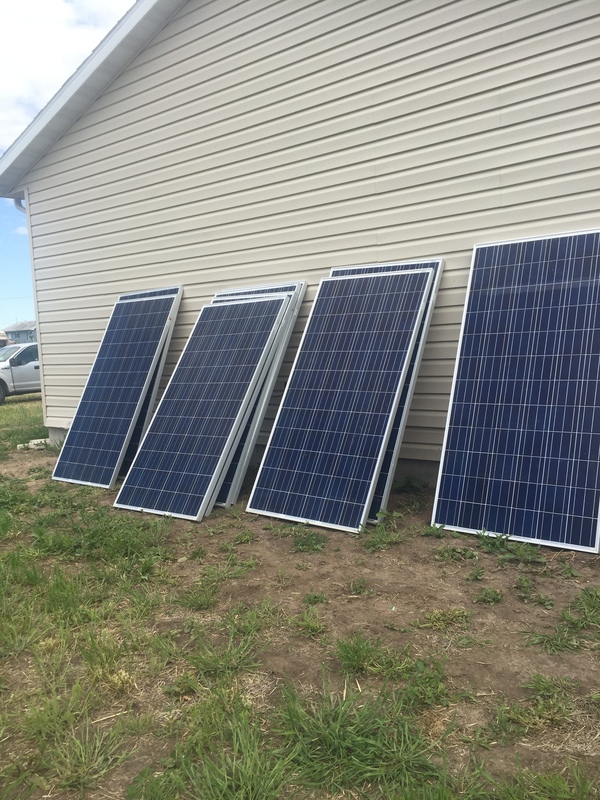 To help Ecological Action with this year’s goal of $5,000 to purchase and install solar panels for those in need, please click HERE. We will also be holding a fundraiser at Patxi’s Pizza on University and Hampden on February 28th, 2018. Learn more by clicking HERE.